What's Your Craziest Car Build Story? 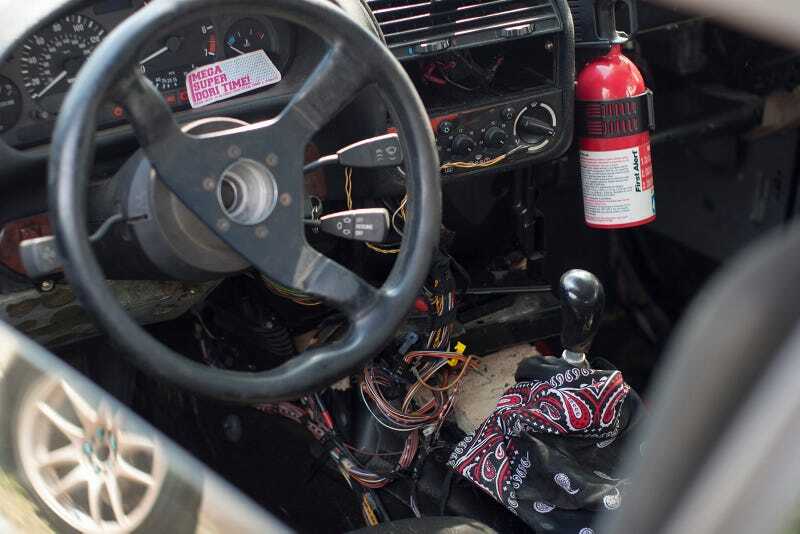 The other weekend I met a guy who turned a ‘90s BMW from a junkyard special parts car with a bullet hole in it into a somewhat successful track/drift car in 36 hours. What’s the craziest car build story from your life? Any kind of tale is welcome, from long nights and short deadlines to big twists and small victories. Whatever you remember, post below. Pics are welcome.